Time to replenish the wrapping paper stash with our latest sheets. And to those that have never had a wrapping paper stash... its seriously time to start one. 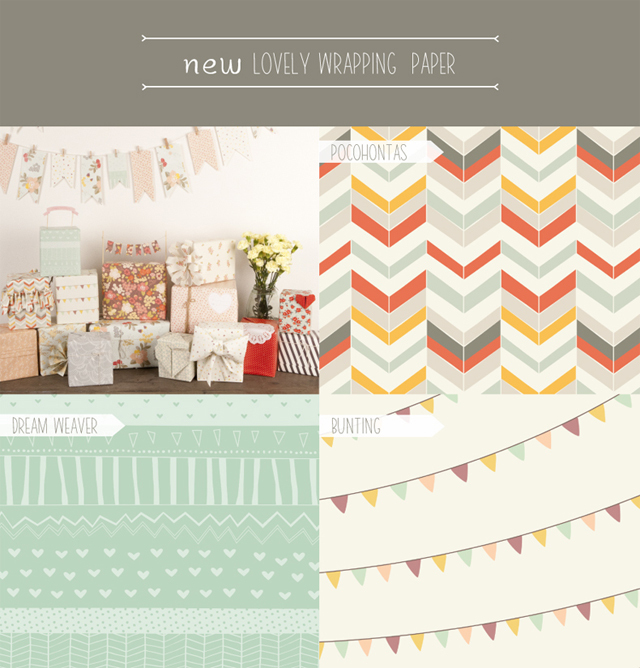 We've got three new designs for you to cut, fold, scrunch, hang, laminate, frame, craft, cover, wrap it up with.